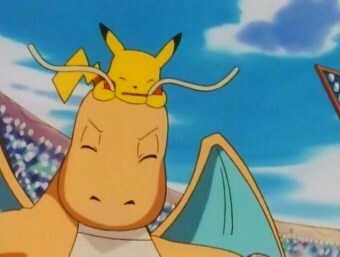 Pikachu is spreading Brock's "no-eyes virus." by E.K.A.N.S. I EAT CANNIBALS!!! by E.K.A.N.S.